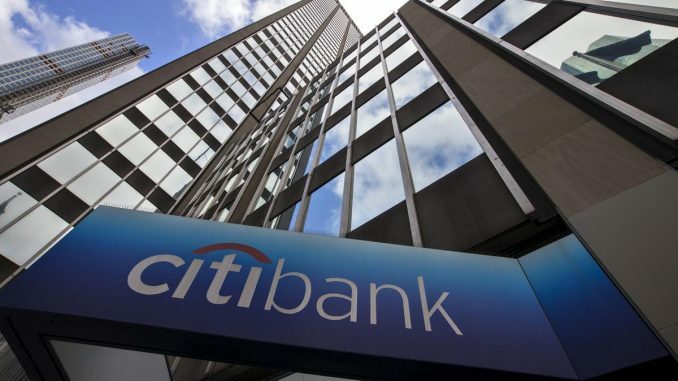 ABU DHABI (Reuters) – Citigroup expects the majority of investment banking opportunities in the Middle East to come from Saudi Arabia and the United Arab Emirates this year, said Miguel Azevedo, Citigroup’s head of investment banking, Middle East and Africa. Foreign investors dumped Saudi equities at the end of last year amid worries over the blow to Saudi Arabia’s relations with the West following the murder of journalist Jamal Khashoggi – a critic of the Saudi leadership – in Istanbul on Oct. 2. But demand for Saudi securities has picked up this year, ahead of the kingdom’s inclusion in the emerging-market indexes of MSCI and FTSE Russell later this year. Last month foreigners bought a net 4.36 billion Saudi riyal ($1.2 billion) of Saudi stocks, according to stock exchange data.